Quality. Family. Peace of Mind. 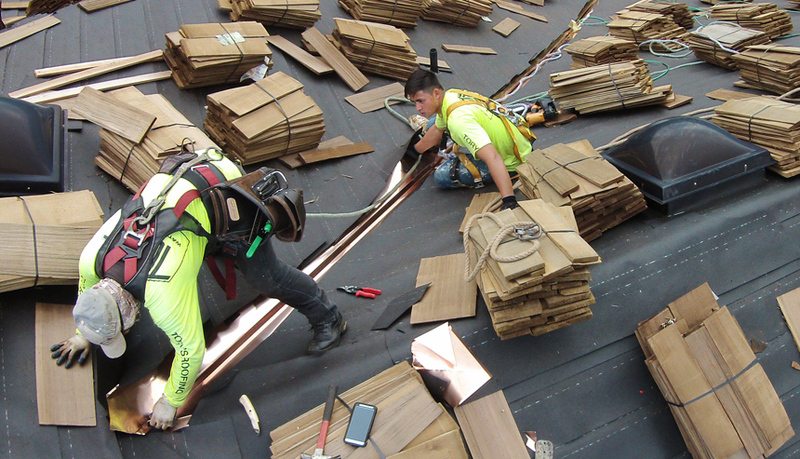 Tory’s Dedication to delivering cutting edge technology and flawless workmanship are just a few of the reasons why Tory’s Roofing has been successful for over 40 years. Having some of the most knowledgeable and experienced Team Members in the market, we are confident we can fit any of your roofing needs. At Tory’s Roofing, our main goal is to provide our customers with the best service, quality, workmanship, and peace of mind, based on over 44 years of roofing experience. Tory's Roofing & Waterproofing, Inc. has been dedicated to providing our clients with exceptional service and workmanship since 1972. We educate our clients on the newest roofing technology and alternatives to ensure the best outcome possible. As a roofing specialist, we also provide General Contracting services to our residential and commercial customers. Have questions about all of the services we provide? Call us today, we would be happy to be of help to you! At Tory's Roofing, we understand that your home is your most important investment. We at Tory's specialize in consulting our clients with options, as well as sound advice based on decades in the industry. Estimates are free of charge, so call us today. 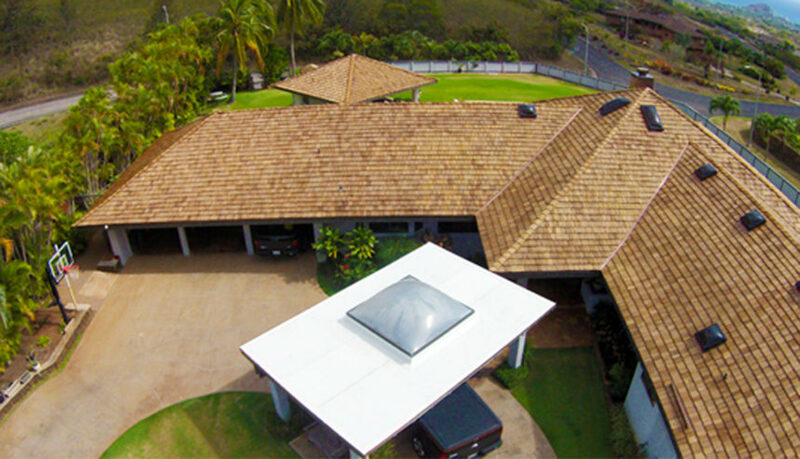 Tory's Roofing has been roofing some of Hawaii's most high profile commercial buildings for over 44 years. Our expert Commercial Estimators and Production Team work together with you to ensure you have the best outcome possible. Call us today! We provide serves to the all divisions of the public sector: City & County, State and Federal. Government projects are a large part of our business and we take pride in the work we provide for our community. Request a Quote. 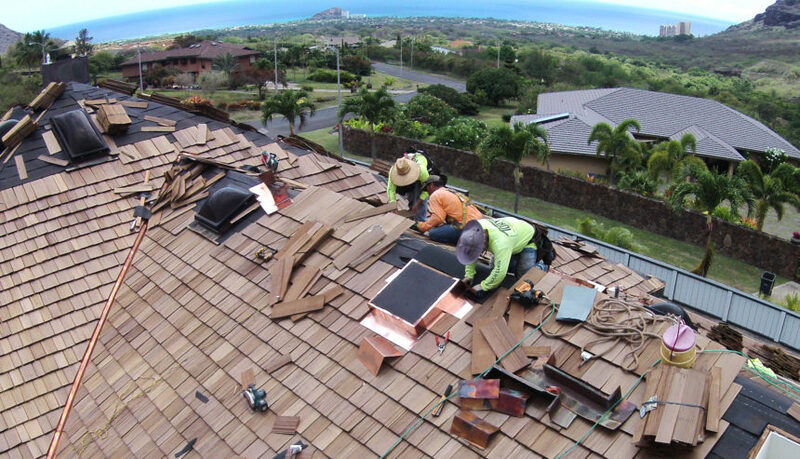 Whether it be repair work or re roofing your complex, Tory's has you covered. Our expert Estimators will present you with whatever options you may need to meet your budget and goals. Call us today to schedule a consultation.